We supply the crucial components for Bifold Door Hardware, therefore allowing you to improve the function of your doors. Our Bifold Door Handles and Accessories are designed to enhance the way that your doors operate, ensuring that they open and close with ease, as well as guaranteeing stability and security. Our Bifold Door Handles come in a range of colours and styles, including: Grey, Black, Polished Chrome, Gold, Satin Chrome and White. So when it comes to finding a design to suit the aesthetic of your room, you needn’t look any further than Locktrader! 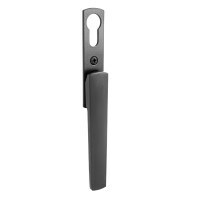 Both our Debar Vivo and Verso handles are a strong and robust choice of door handle, with the Vivo handle being engineered for strength and to withstand the force of pulling heavy panels. Whilst the Verso handle is a more functional handle, with close attention being paid to its design and aesthetic. 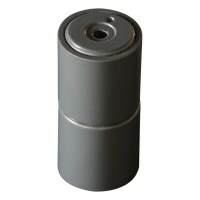 Therefore, they’re ideal for being used in both residential and commercial properties. Both types of handles work in conjunction with Debar Robus Locks and are designed to fit standard gearboxes. 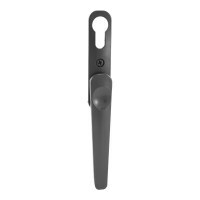 Our choice of Magnetic Door Holders, for flat and lever handles, helps to minimise damage to your Bifold doors, by holding the swing door set to the adjacent panel. 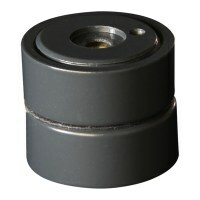 This assists in reducing any wear and tear to the mechanism by creating a secure set of doors to move and stack. 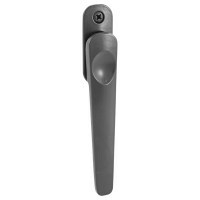 The door holders also come supplied with all necessary fixings, including a translucent polyurethane pad to cushion impact and protect from damage. 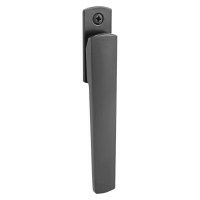 Like our door handles, they also come in a range of colours including: Grey, Black, Polished Chrome, Gold, Satin Chrome and White. You can rest assured that significant engineering expertise has gone into the design of our range of bi-fold door handles to ensure that every last detail has been checked to confirm that they every handle is as functional and easy-to-use as possible, whilst also smoothly carrying out the dual function of pulling in and turning to lock.